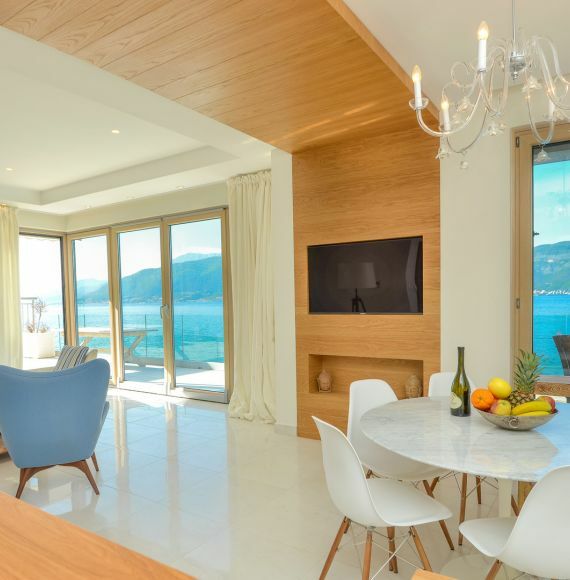 Resido Montenegro also takes care of managing your home in the bay of Kotor, Tivat and Lustica region. Our support is ideal in the winter time and before any of your visit to Montenegro. We offer representation and guidance throughout the property management process. Our winter package is ideal when you only need a light supervision and preparing your property for your arrival or your friends and family visits. We are at your disposal to assemble and supervise a detailed personalized management plan aimed at giving you complete freedom and peace of mind, to relish every homecoming and enjoy every vacation in Montenegro. Should you prefer, send us a message and we will contact you. The property management can be associated to a rental management, whether your investment in Montenegro is based on a rental investment purpose.